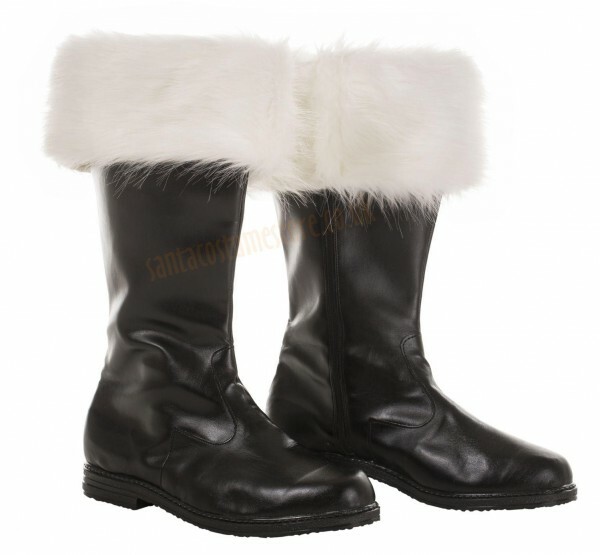 These smart and durable tall Santa boots are made of black artificial leather, and come trimmed with a band of Santa’s snow-white faux fur. They’re the perfect answer for those who’ll need to walk outdoors – and are unaffected by bad weather; Father Christmas will be kept warm, and his costume will stay dry. Easy to clean. 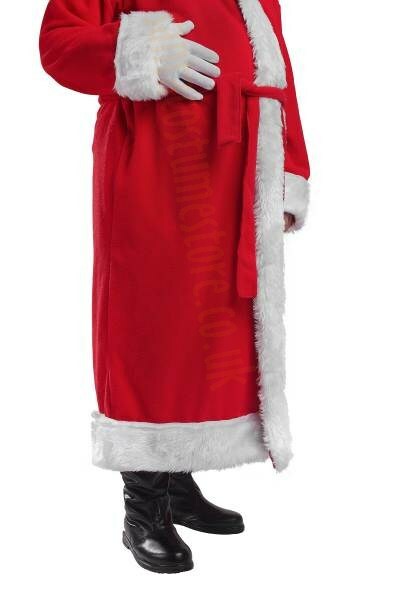 Santa’s boots are fitted with a zip along their entire length, making them easy to put on or take off – and also meaning that there are no problems with tucking trouser legs into them. The boots stand 14" (35.5 cm) tall. The uppers are made of artificial leather, and are topped with a broad band of white faux fur; as a result they suit the standard fleece outfit (both that with the jacket and that with the coat) and the standard velour suit. Once the boots are zipped up, the fur is fastened with Velcro where the zip is. 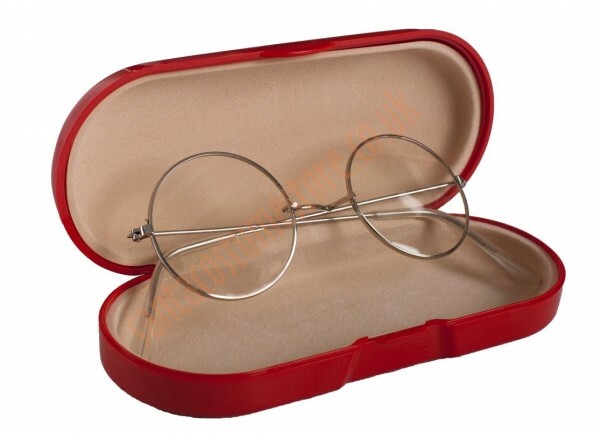 A good choice for a reasonable price. 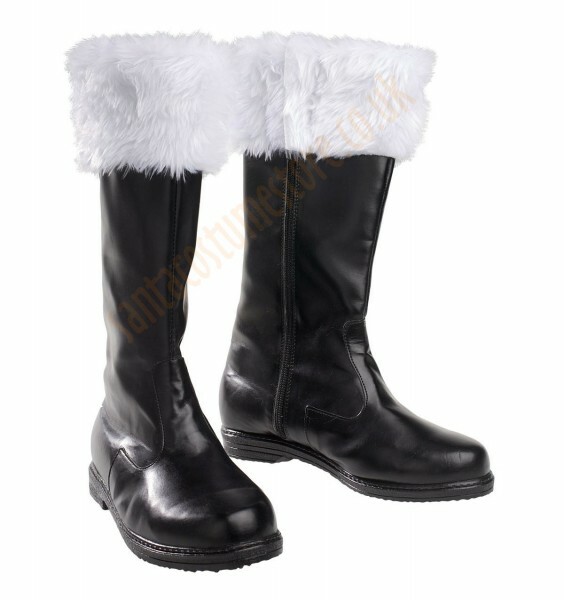 Our Santa boots are available in the following sizes: 41, 42, 43, 44, 45 and 46 (EUR) / 7 – 11½ (UK).